Heather Acomb joins the team for her Open Level Flow adult class on Tuesday. New class at M/Body for ages 3-5 with Miss Emma on Wednesday. New Yoga at School program for Grades K-5 in Pittsford on Tuesday / Thursday. New Tween class for ages 8-13 on Thursday. New session for ages 3-5 at Perinton Rec on Friday. Check out the full schedule below. Have a great week, everyone! 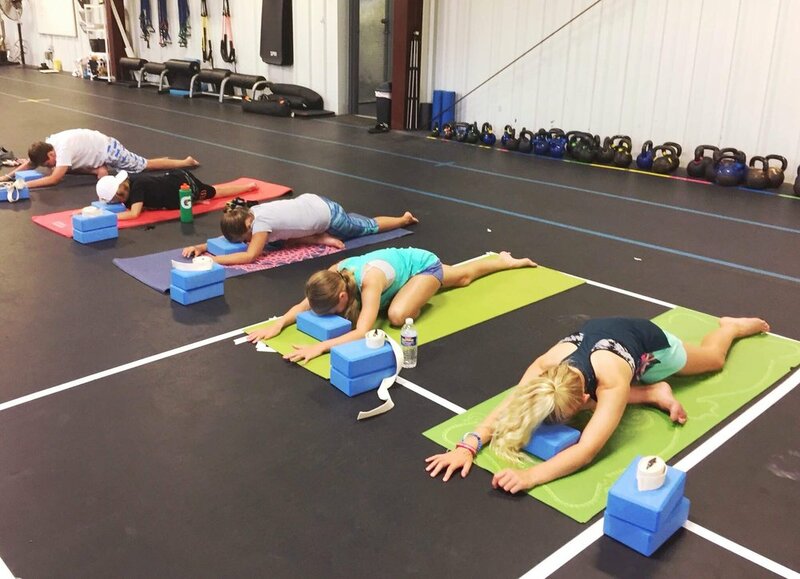 Whether your kids are involved with yoga in classes, at school, in sports, or anywhere in between — they are getting so much physically and mentally out of each and every class. AGES 3-5 at 10:00 - 10:45am (Penfield). Enroll here. AGES 5-12 at 6:00 - 7:00pm (Fairport). Enroll here. ADULT OPEN LEVEL FLOW at 6:00 - 7:00pm with Heather (Fairport). Enroll here. 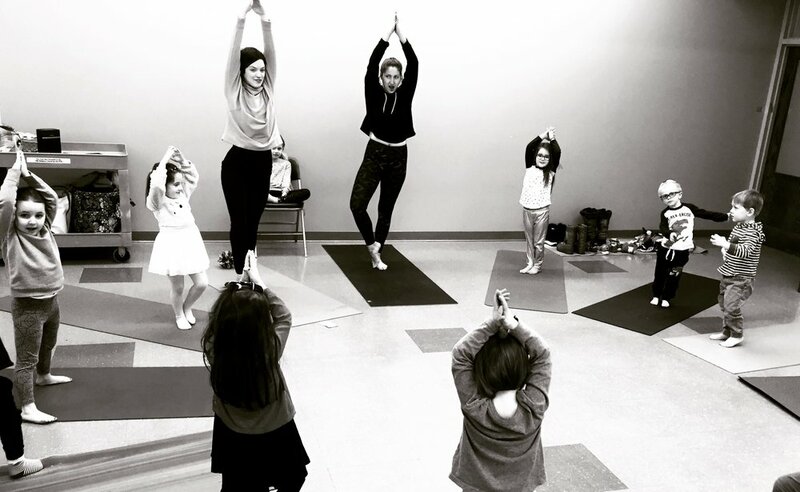 AGES 3-5 at 9:30 - 10:30am (Butterfly Kids Yoga at M/Body, Rochester) with Miss Emma. Enroll here. Pair with an M/Body Barre or Circuit class for yourself! Enroll here. AGES 3-5 at 10:00am (Victor Rec Center). 1/17 - 2/24 (5 week session). Enroll here. TWEEN, AGES 8-13 at 6:00 - 7:30pm. Yoga+ Smoothies 101 (Fairport). Enroll here. AGES 3-5 at 10:00am (Perinton Rec Center). 1/25 - 3/1 (5 week session). Enroll here. YOUTH, AGES 8-13 at 4:00pm (Fairport). Enroll here. TEENS at 5:00pm (Fairport). Enroll here. We also offer Yoga for Sports Teams — a great way for teams to improve flexibility, coordination, balance and focus. Contact us for info or learn more here.